$600 Per month plus metered electricity, discount for multiple months. 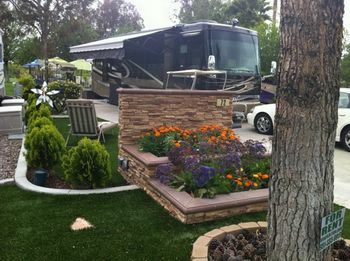 Larger lot in Two Springs RV Resort (60x60). Most lots are smaller, this is one of the larger ones. 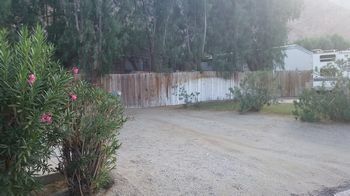 Very private & spacious, north facing lot.car parking pad, landscaped and steps away from the pool and BBQ areas, hot tub, tennis pickle ball courts, putting green, full laundry facilities. Large Club house for hosted parties and multiple activities through out the season. 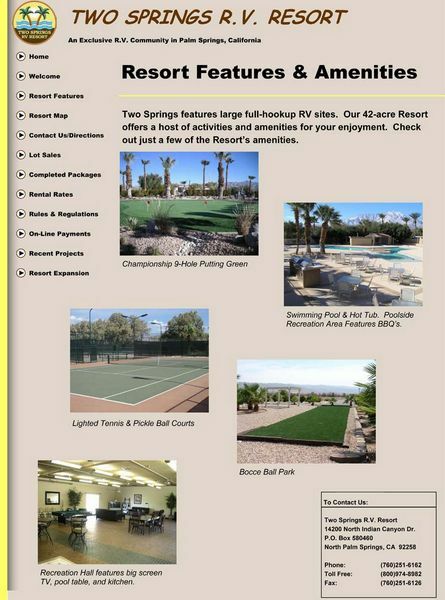 Short walk to the club house, hot tub/pool/BBQs, tennis/pickle ball courts, putting green, etc. 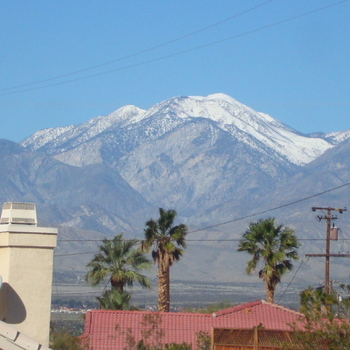 Less than 10 minutes away from Palm Springs, in the center of tons of superior golf courses, Indian casinos, attractions like the Palm Springs Air Museum, Joshua Tree National Park, Living Desert Museum and more. If you're into shopping then Palm Springs has it's version of Rodeo Drive with hundreds of boutique shops and restaurants. Lots of little quaint shops and craft places. The park is a 50+ resort so you quiet is not disturbed with noise or screaming kids on bicycles wanting ice cream! 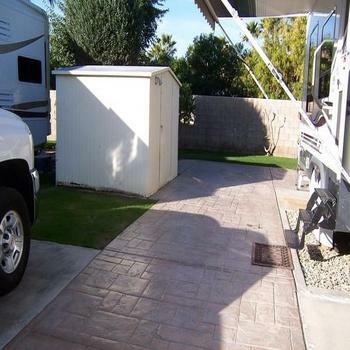 We have sold our RV for health reasons and will be listing this lot for immediate sale.